Check some of the BEST "just-1-week" screenshots (2 pairs). Click to enlarge. +$2,268,00 in just 1 week. 6 trades. NO LOSSES. Follow the trend -- it will turn profit. 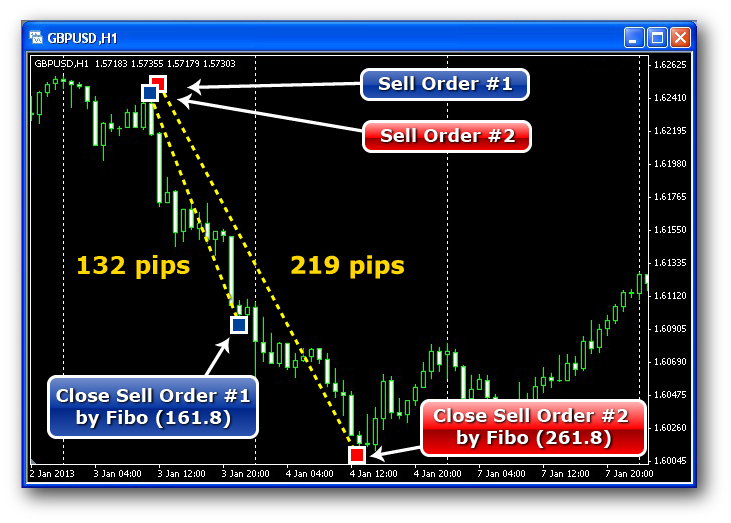 Close according to Fibonacci – it will multiply your profit. Open according to a Trend. Close according to Fibonacci. That’s a100% classic professional trading. Newest incredible Robot in a 100%-automatic mode opens orders exactly according to a trend and closes spot-on according to Fibonacci Retracement. Use professional algorithms. Without limitations and compromises. 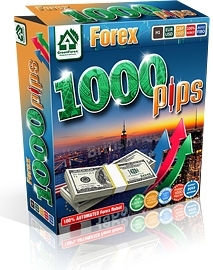 Make 1000 pips of profit each and every month using FOREX 1000 PIPS. The newest Robot that possesses absolutely fantastic working capacity. It never sleeps, never gets tired and never needs any rest. It is fabulously trained and exceptionally well-disciplined. 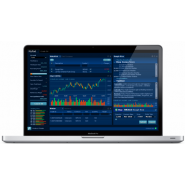 It very aggressively draws money from the market and very neatly piles it up along with your deposit. FOREX1000pips – trading with precisely defined goal. 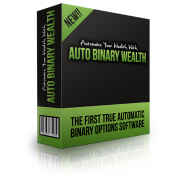 Forex1000pips Robot is a fully automated moneymaking system. 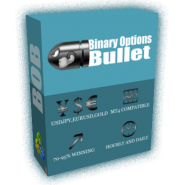 Just like any other Robot, Forex1000pips opens and closes orders in an automatic mode. So, all Robots do just that. However, most importantly is HOW it does it. Forex1000pips locates a precise moment for opening an order. Under the relatively normal (stable) market conditions its precision reaches around 89%. If there weren’t any economic news – something no system is immune to -- its precision would be somewhere around 99%. Closing of the orders is accomplished according to Fibonacci Retracement. The Fibonacci theory has been used quite successfully by many experienced traders. Forex1000pips algorithm, Fibonacci Retracement has proved to be highly reliable, particularly assisting in closing orders. 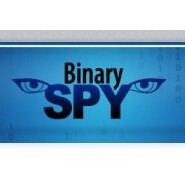 Fully automated system: "SET & FORGET" Style of trading. 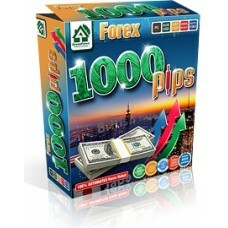 Profit up to 1000 pips per month. Trades safely and reliably. Based on proprietary algorithms and Fibonacci Retracement – proved and known by all professional traders all over the world. Free of charge updates and lifetime support - 365/24/7 ON- LINE. Doesn’t require any special knowledge. Installs in 1-2 minutes max. 30-Day Full Refund – no questions asked.